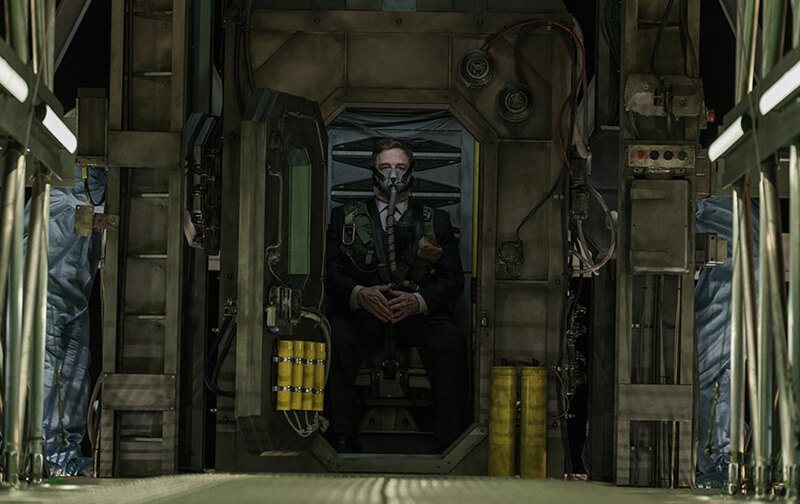 Focus Features and Participant Media have taken the wraps off the first teaser trailer for Captive State, the new film from The Rise of the Planet of the Apes helmer Rupert Wyatt. The dystopian pic that’s set not so far off in the future is set to hit theaters March 29, 2019. Written by The Battle of Shaker Heights scribe Erica Beeney and Wyatt, Captive State is set in a Chicago neighborhood nearly a decade after an occupation by an extra-terrestrial force as a “savior” for humanity. It explores the lives on both sides of the conflict, from the collaborators to the dissidents, and clearly hits on some of the contemporary social issues in play today. Read more.